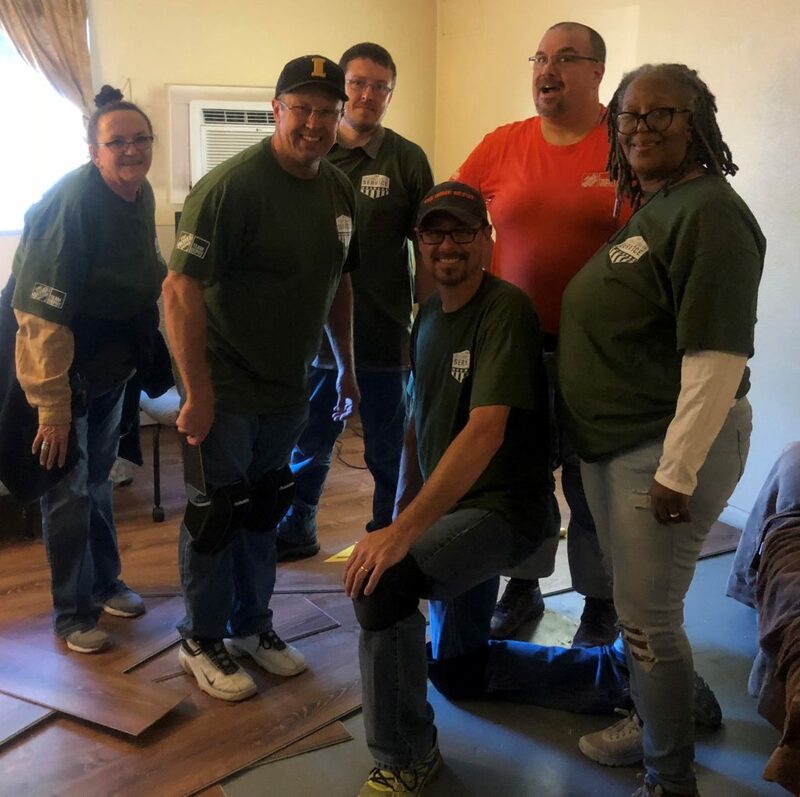 Home Depot Foundation makes improvements to HVAF's home for homeless veteran | HVAF of Indiana, Inc. The Home Depot Foundation has continuously helped us over the last 11 years. 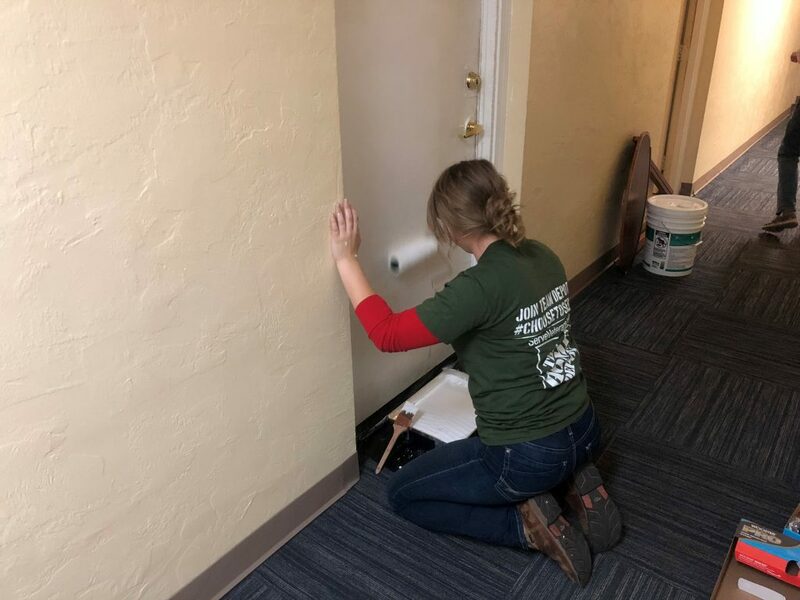 Some of the projects include redoing our conference room and transforming our old bunk room to a well-functioning pantry for our outreach hours on Tuesdays and Thursdays. 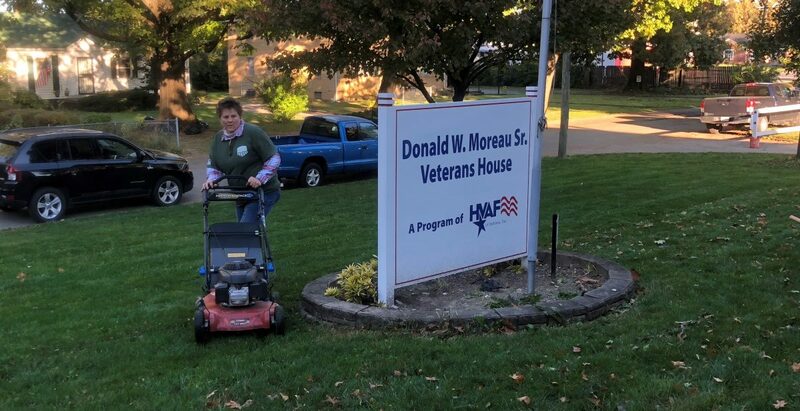 Last week, the team came out to our Moreau Apartments and painted, reinstalled locks, mowed the lawn, laid down flooring, and other property beautification work.